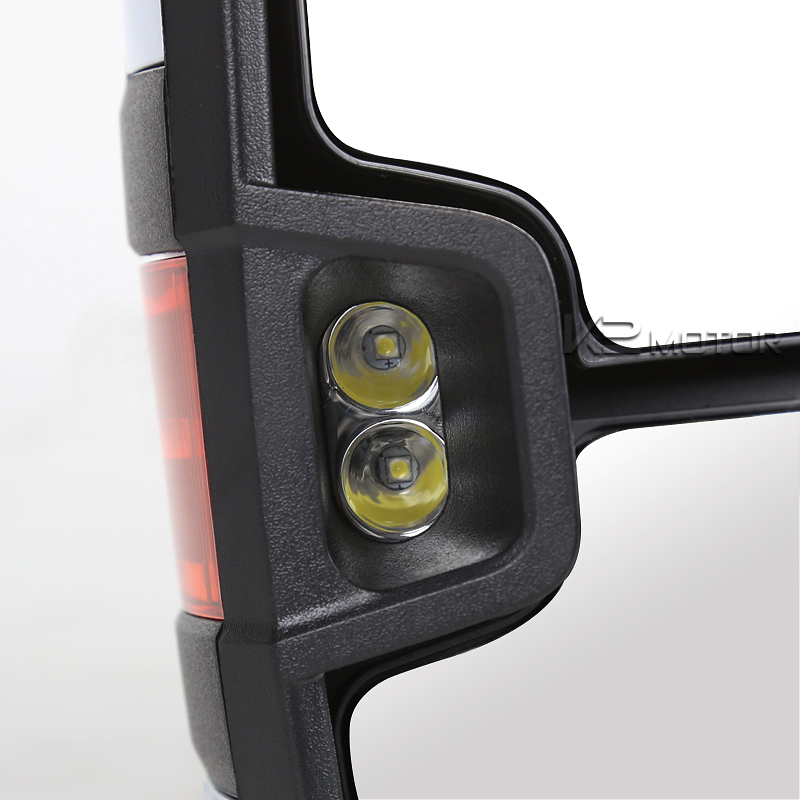 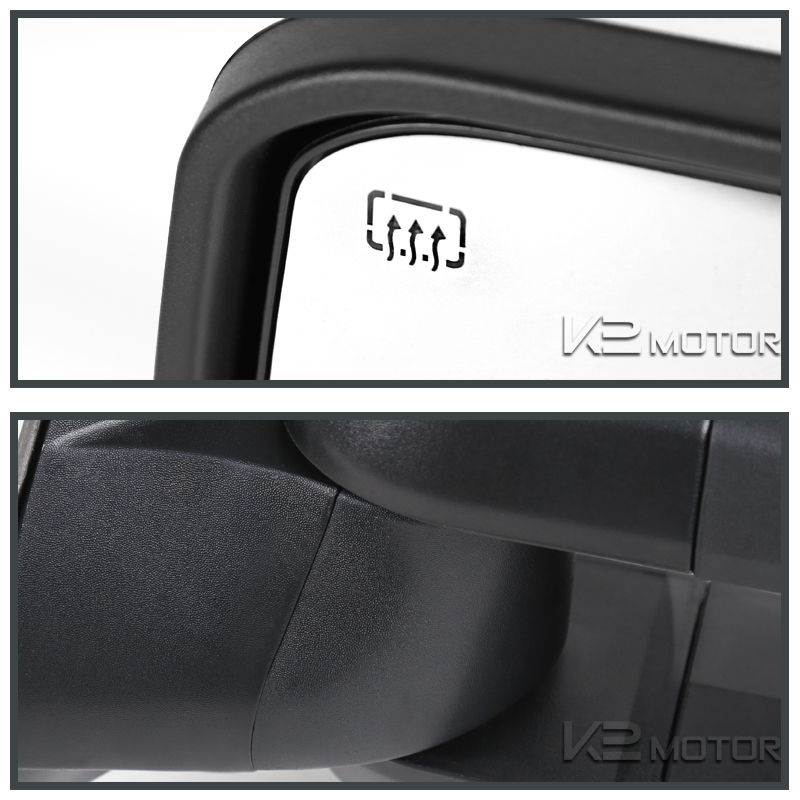 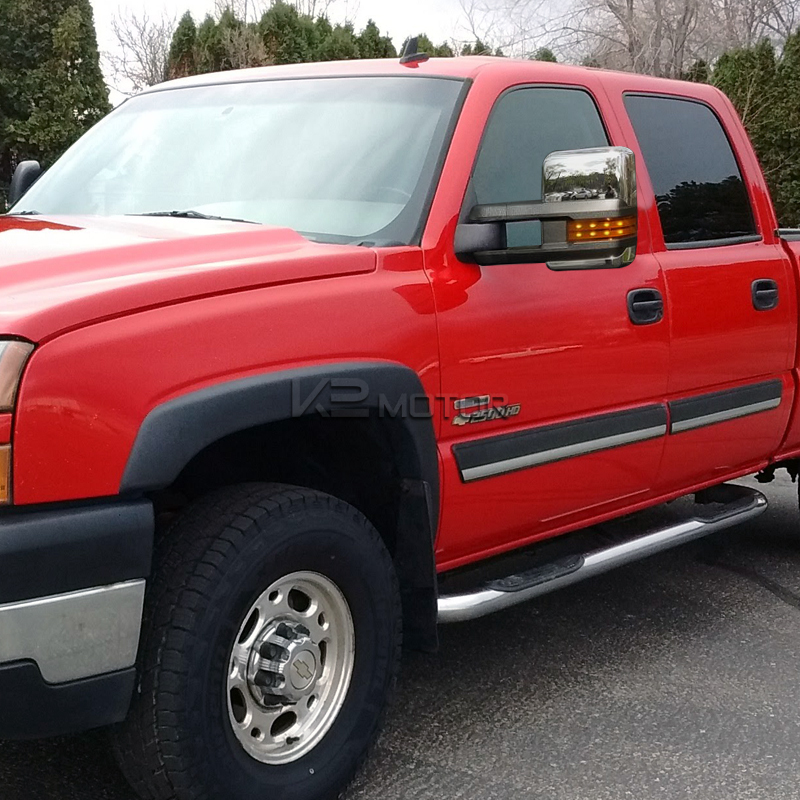 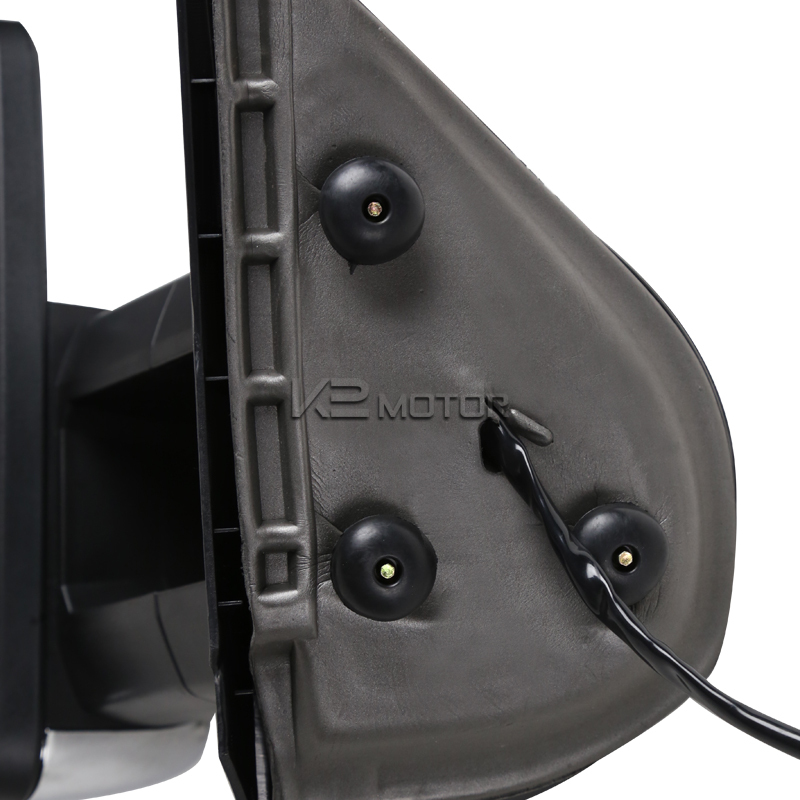 Enjoy FREE SHIPPING on 2003-2006 Chevy Silverado/ GMC Sierra Chrome Powered LED Towing Mirror with Heat Function and many other special offers we have available for you! 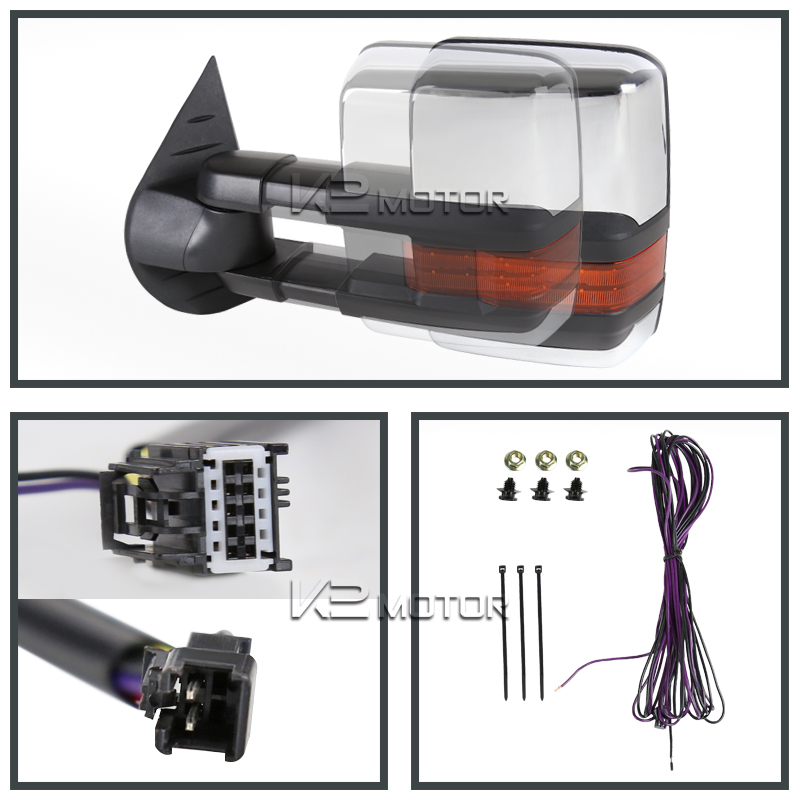 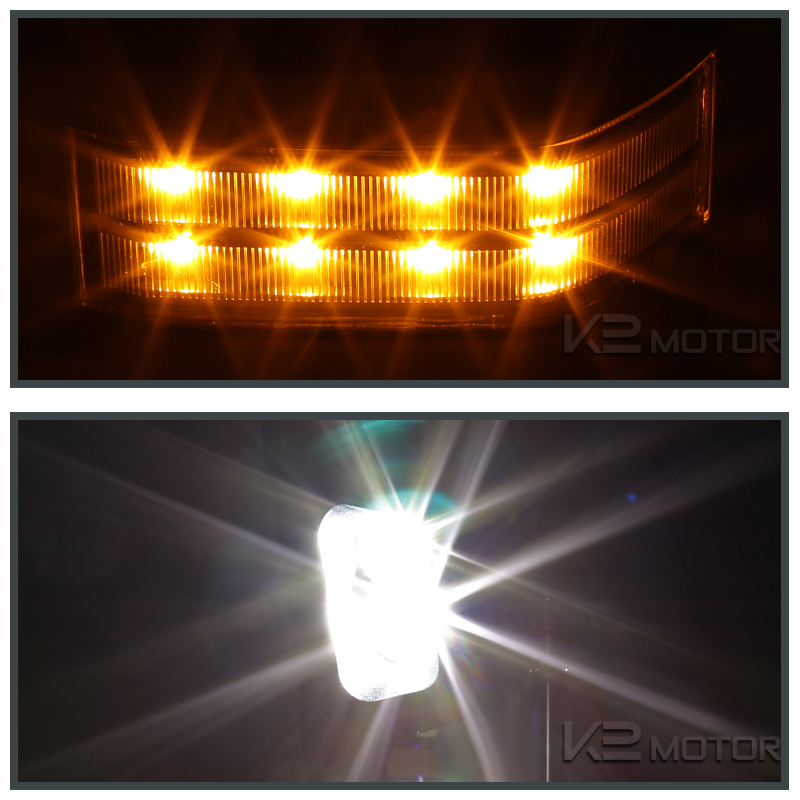 Brand New 2003-2006 Chevy Silverado/ GMC Sierra Chrome Powered LED Towing Mirror with Heat Function. 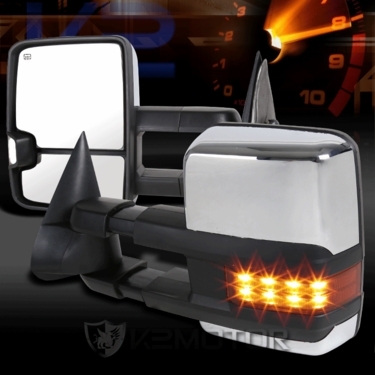 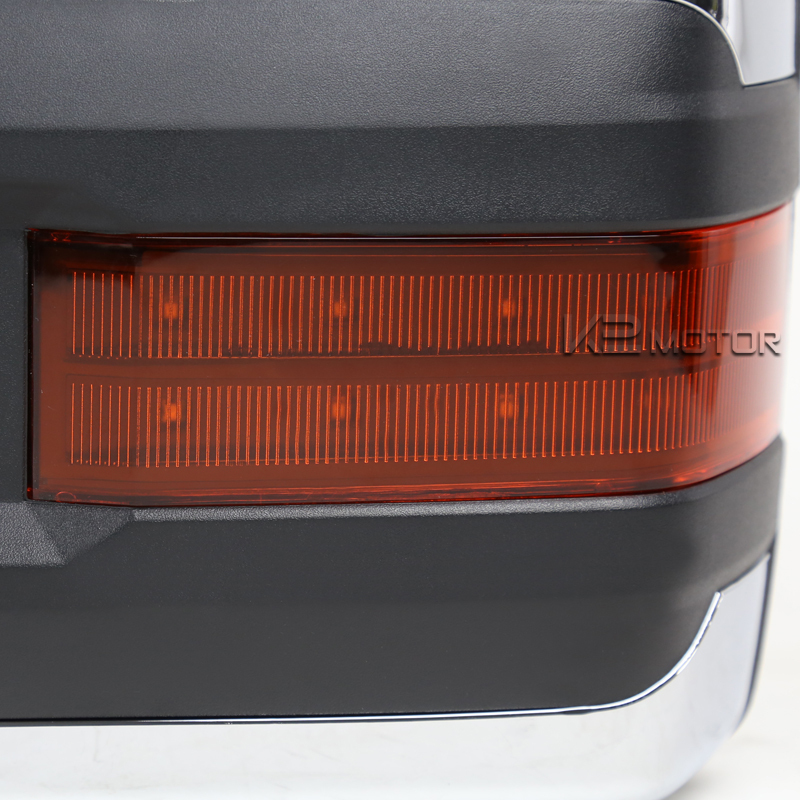 Add these stylish new mirrors to your truck for that extra personalization. 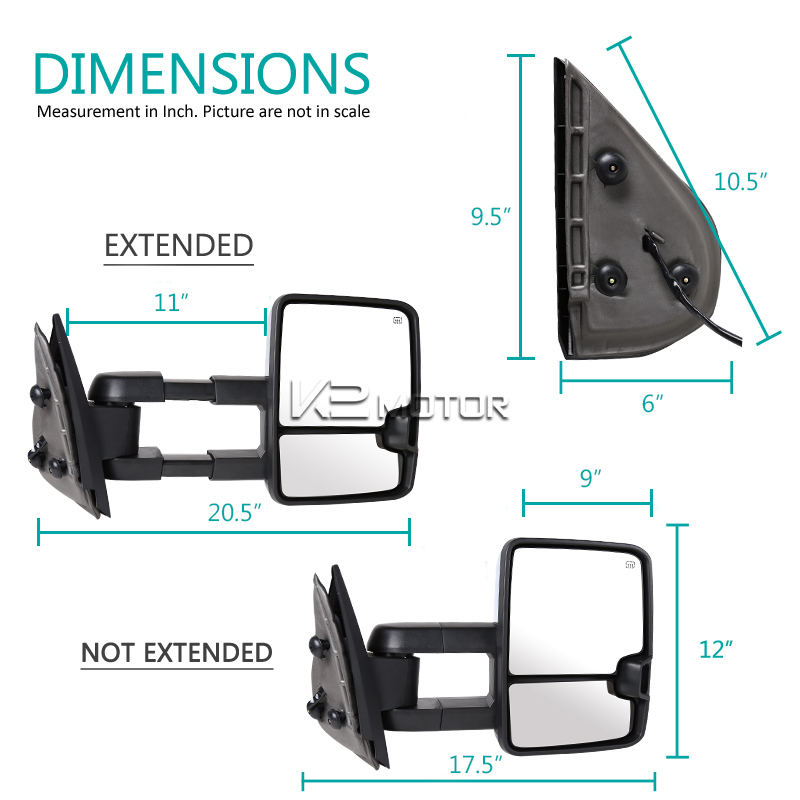 These Mirrors extend to increase your visions on your blind spots especially when towing a camper or trailer!